For novice players attending a Delta Force Paintball Centre, a common question is what to wear during the paintball experience. At all 35 UK paintball centres, we provide customers with the latest paintball gear to help you look the part but also keep you covered from top-to-toe. Our top-of-the-range paintball protective equipment includes full body combat overalls that come with a padded collar that protects you from nasty neck shots. We also provide players with our custom-made body armour that shields the torso. It is comprised of multiple plates that allow flexible movement as you duck and dive on our themed game zones. Paintball is played all year round, and whilst people may think that it’s best to wear additional layers under the combat overalls issued to you in order to deflect from paintball shots, this isn’t always the case. 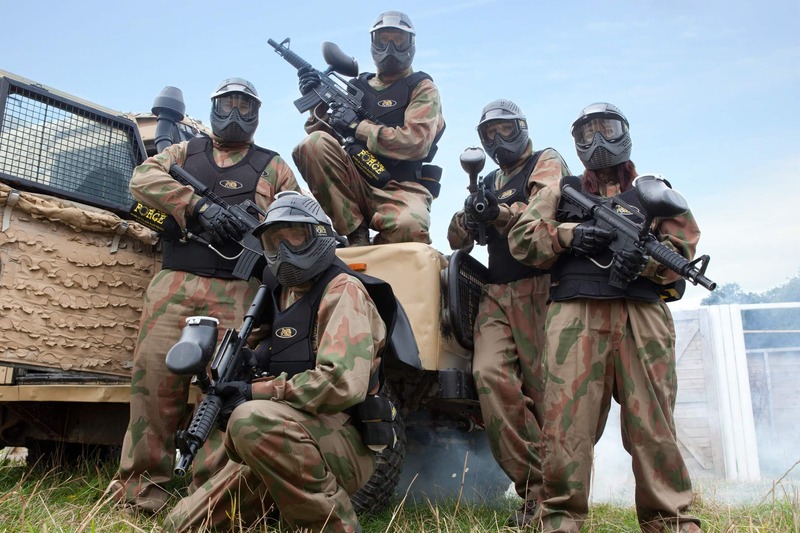 Paintballing is a very active game and with the adrenaline pumping it doesn’t take long for temperatures to rise. It’s best to keep cool and wear clothing that won’t restrict movement such as gym clothing. Players may also want to bring a change of clothes for the conclusion of the game, especially those who may have tested out one too many commando rolls. Footwear is also a key item seeing as all national Delta Force Paintball centres are based outdoors in woodland environments. Ditch the trainers, high heels and flip-flops and be sure to wear boots with ankle support and deep tread/rubber soles – out in the game zones it can be muddy, wet and slippery. Some players may choose to wear wellington boots if it is muddy during the winter months but it is up to each individual to decide if they want to choose a waterproof option rather than the safety of ankle support. Paintball Safety: What to wear for a day of paintball. 5 things to know before your Paintball Day! 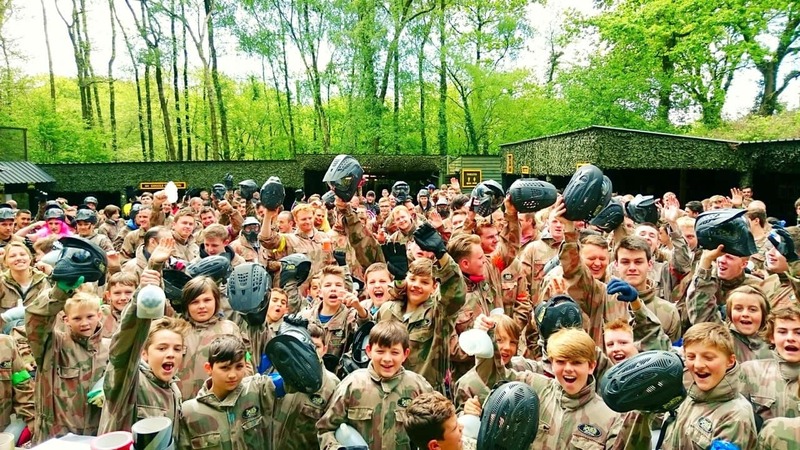 If you have further questions about what to wear for your paintballing event or even book in your paintball day, call an event coordinator 24/7 on 0203 869 9301.